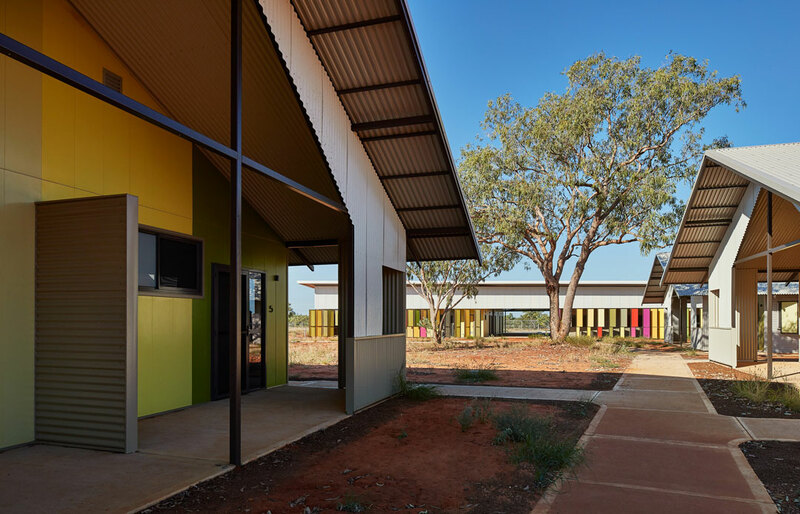 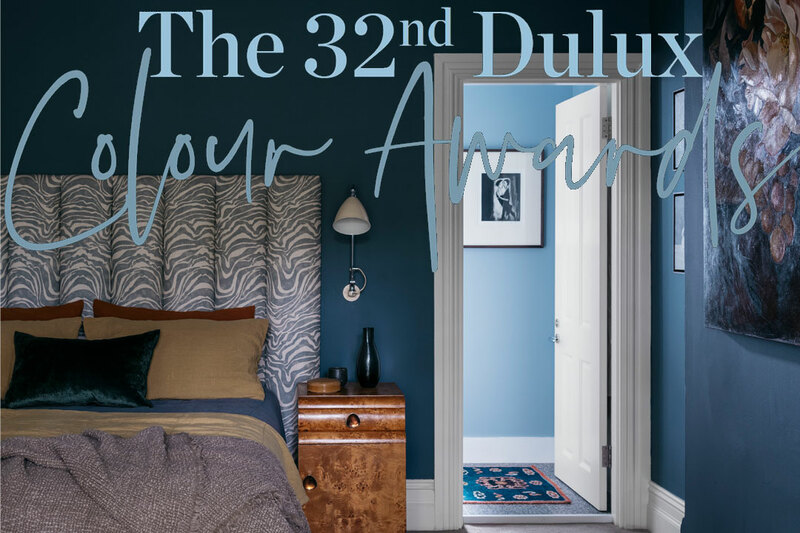 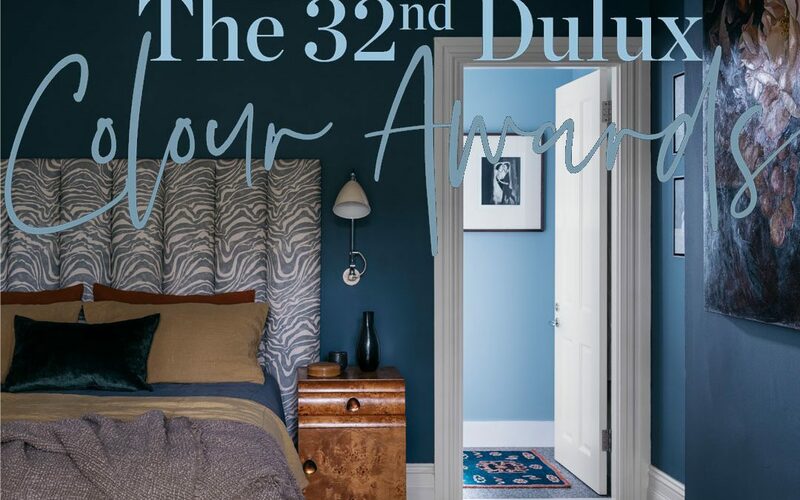 Now entering its 33rd year, the prestigious Dulux Colour Awards celebrate courageous and innovative uses of colour in the home design industry. 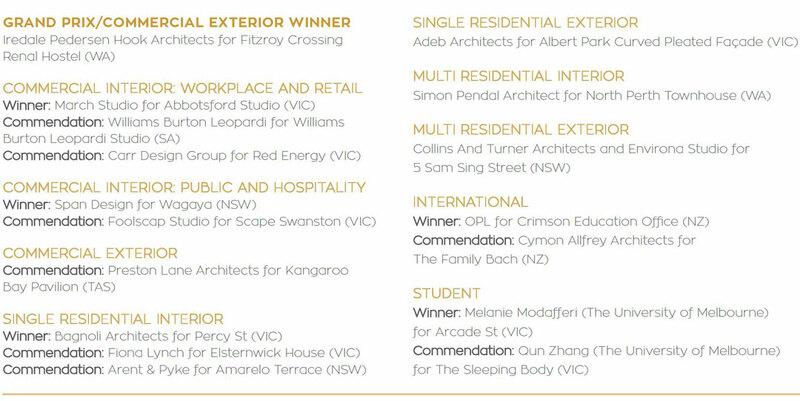 With a record 300 entries, the 2018 awards drew emerging and established designers and architects from across Australia and New Zealand to a gala event at the National Gallery of Victoria in celebration of the winning projects, which were recognised across nine categories. 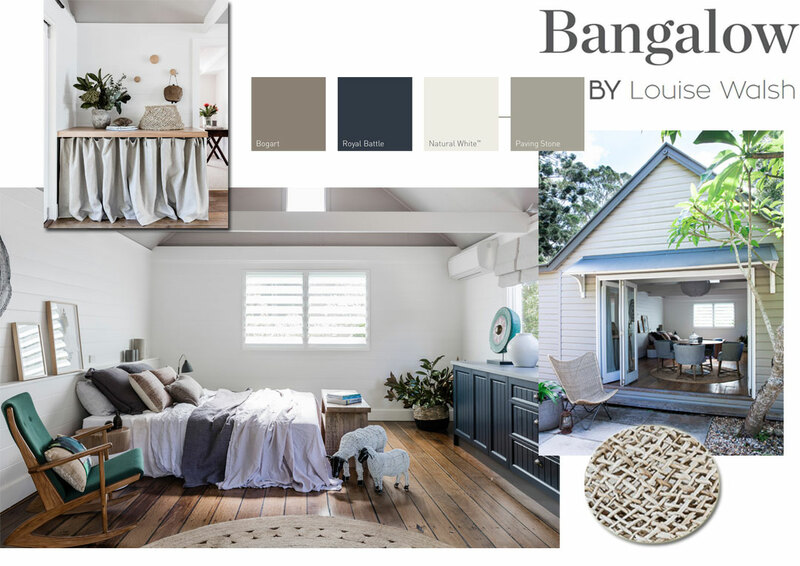 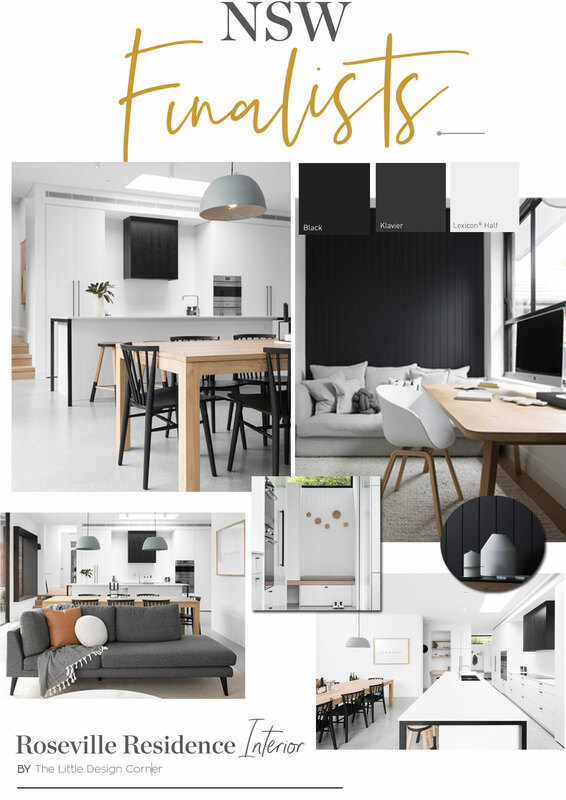 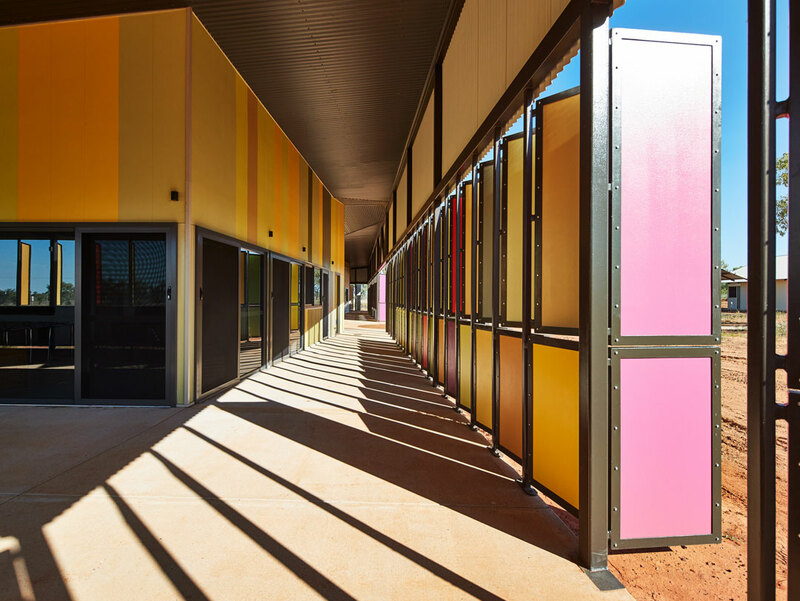 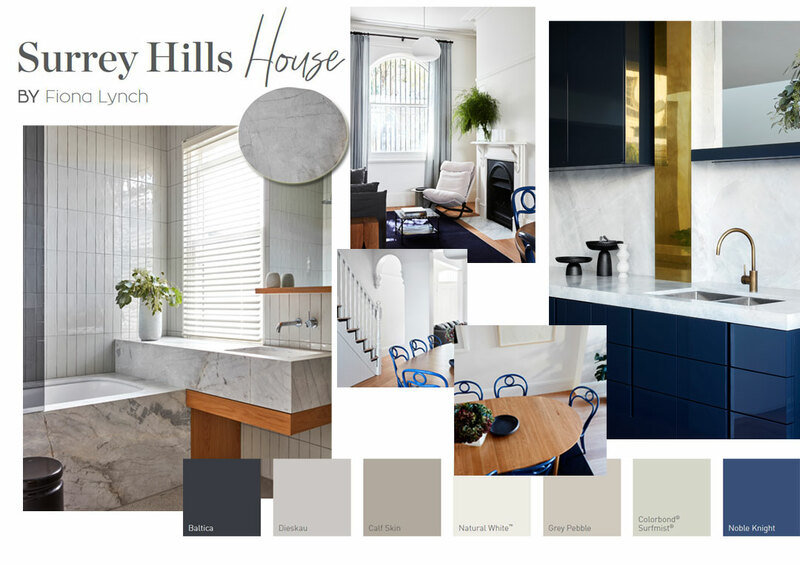 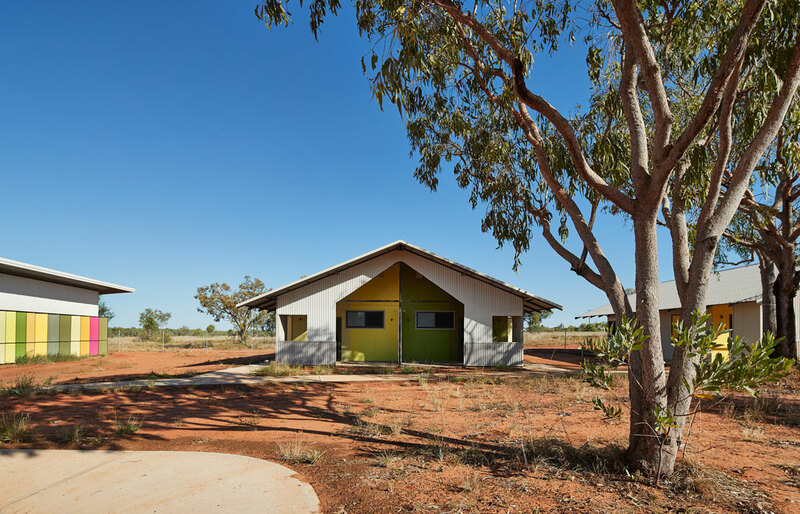 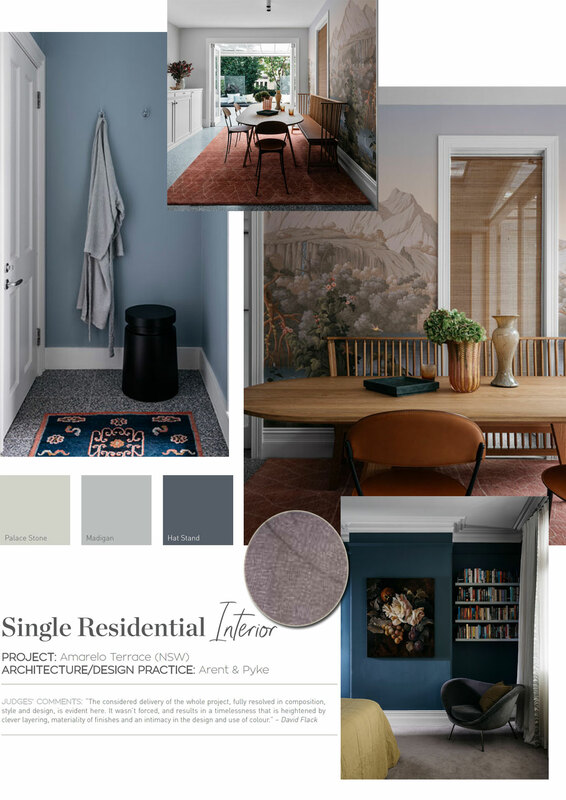 Here, Sydney Home Design + Living showcases some of the stunning local spaces that were recognised in the Single Residential Interior category to inspire creative and considered uses of colour in your next home project.